WHO and what can you depend on? “The WHO” is the World Health Organization; no, not the English rock band from 1964. Although, there is no “Substitute” for good music, this WHO sings a different song. The role of the World Health Organization plays a key tune: “You Won’t Get Fooled Again” (just like the band’s song title) by reading the reports and findings that they publish. These brass tactic reports raise awareness in regards to illness and death and its impact on public health, social, and economic development. Solutions are researched and reported for our overall wellbeing. They really rock, don’t they? 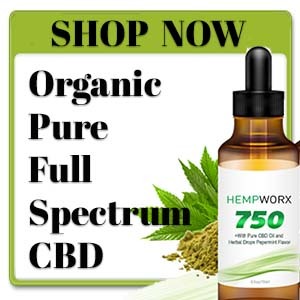 The World Health Organization declared CBD oil to be safe and non-toxic having many potential benefits. They also recommended that it should remain legal. There has been an opposing party, however; the Drug Enforcement Agency. 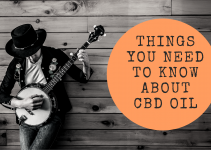 In a December 2016 article, the DEA announced that want to categorize CBD as a controlled substance. This would classify CBD oil as an illegal drug, which would prevent the public and athletes from obtaining it for use of therapeutic health benefits. WHO will win? I vote for WHO; how about you? Further investigation is being conducted by the DEA to explore the potential benefits of CBD and in keeping it legal to purchase. That announcement is causing confusion among the general public, especially those who are not familiar with the term Cannabidiol. Many people think it’s all grouped under the marijuana category. 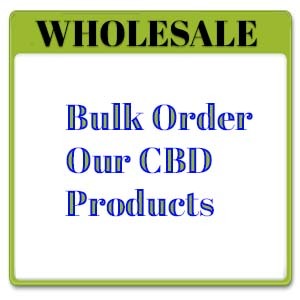 In case you didn’t already know, CBD (Cannabidiol) is a chemical compound that comes from the hemp plant, which is also called the cannabis or marijuana plant; same plant, different parts. 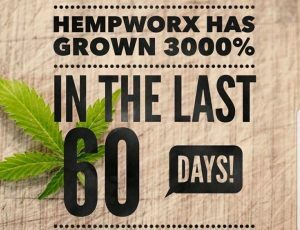 CBD is one of over 85 unique compounds found in hemp, known as cannabinoids. The difference is the marijuana part contains THC (tetrahydrocannabinols), which is psychoactive (affecting the mind); causing a high feeling. 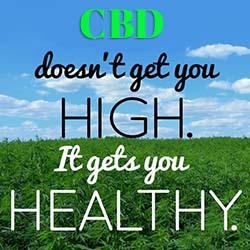 The CBD part of the plant affects the body in a therapeutic way, causing few if any, side effects. Growing evidence shows CBD oil helps conditions ranging from depression to chronic pain as well as tobacco and drug addiction. 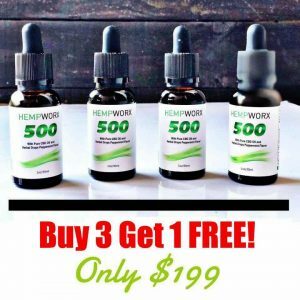 It was also reported that CBD oil may have therapeutic benefits for these conditions: Alzheimer’s, Parkinson’s, multiple sclerosis, Huntington’s, hypoxia-ischemic injury, pain, anxiety, psychosis, depression, cancer, nausea, inflammatory diseases, rheumatoid arthritis, cardiovascular diseases, and diabetic complications. Don’t let the opposing reports scare you. 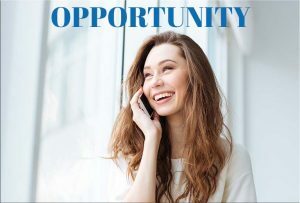 There is plenty of evidence and testimonials and ways to obtain legal, quality, organic, CBD oil to use for relief of many medical conditions without affecting your mind. Relax, ease your mind, and know this alternative is available to you. 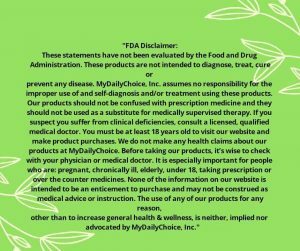 The ECDD concluded it is not justified to make CBD a controlled substance. A further comprehensive review is scheduled for May 2018. A powerful message was sent by the ECCD to the global community that CBD should be legal and remain unscheduled. The WHO clearly expressed the need for more investigation into CBD and other similar “cannabinoid” substances. 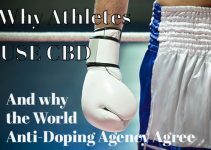 The global policy set by the World Anti-Doping Agency for substance use in sports will allow athletes to use CBD effective January 1, 2018. It is no longer banned. Thankfully, for the athletes’ sake, the Anti-Doping Agency is being a good sport. 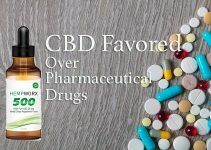 Shawn Hermanson, CMO of cannabinoid-based nutraceutical product maker BBB (Boulder Botanicals and Bio-Sciences) says many athletes are calling CBD a “miracle supplement” and is giving the players hope. 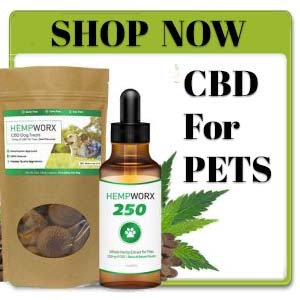 Hermanson quotes: “A good sign that the stigma surrounding CBD is diminishing is that I am receiving calls from sports agents about once a week, inquiring about CBD and how exactly it helps athletes. Studies have shown that after an athlete has taken a blow to the head, the degenerative buildup of proteins begins. Administering CBD almost immediately will reduce this build-up.” CBD is an immediate remedy to vicious hits according to Hermanson and BBB. Drum roll, please: CBD oil sounds like a top-of-the-chart hit. Hurray for a grand slam! (Applause) Go knock your ailments out of the ballpark and get some CBD oil. Then report your story back to us. We are rooting for you.